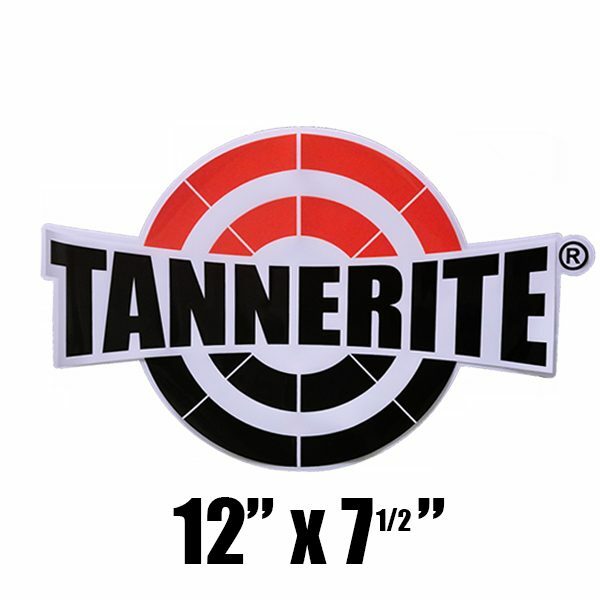 12” X 7 ½” Window cling decal. 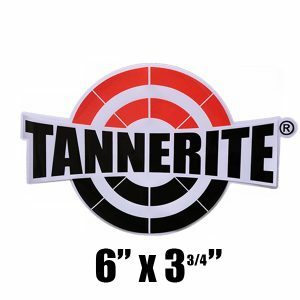 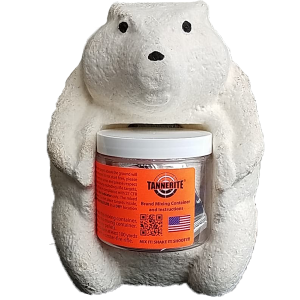 Tannerite® logo window cling decal. 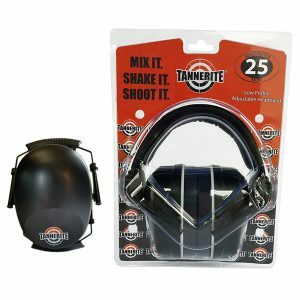 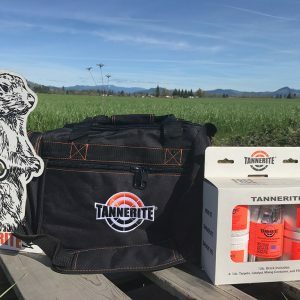 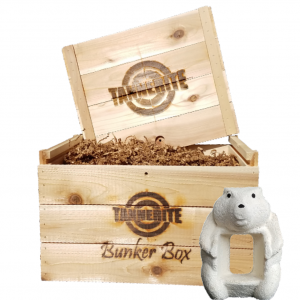 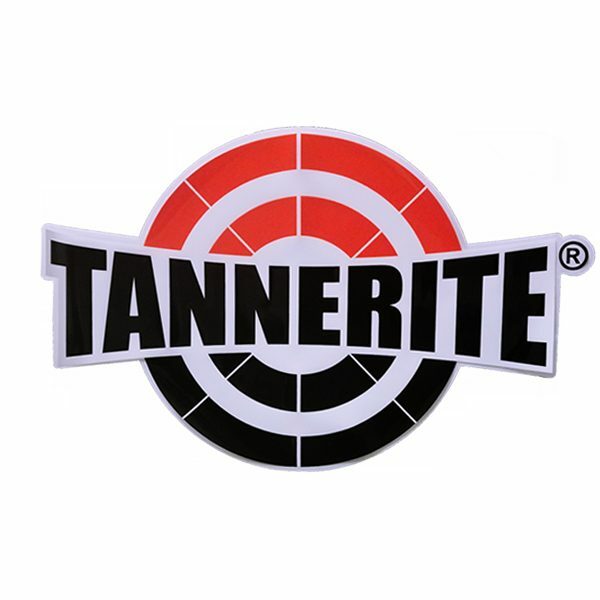 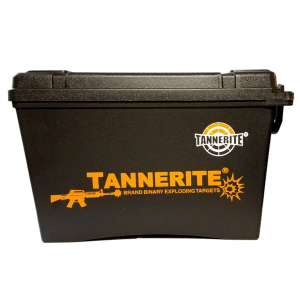 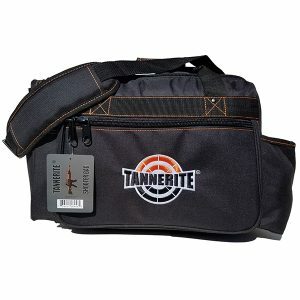 Tannerite® logo screen printed on 6mm vinyl which ensures a high-quality, weather and UV-resistant finish.